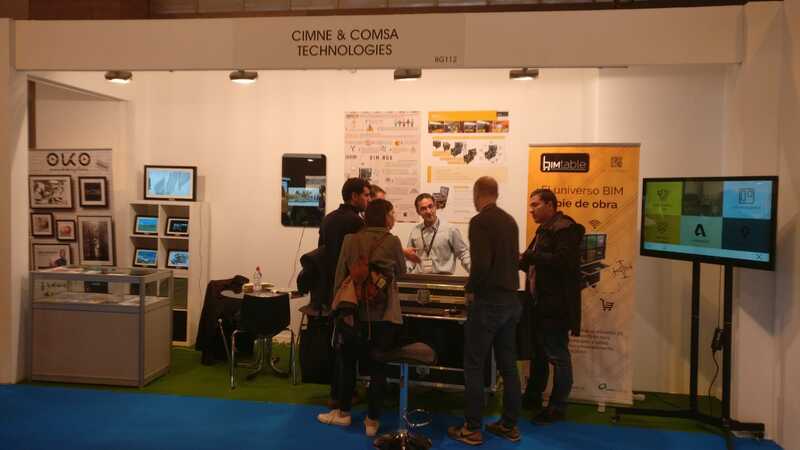 This project involves the installation of a pavilion of 680m2 designed to host a big event, the "Espacio Avanza", a travelling exhibition that tours 17 spanish regions bringing the latest technologies developments to many interested citizens. 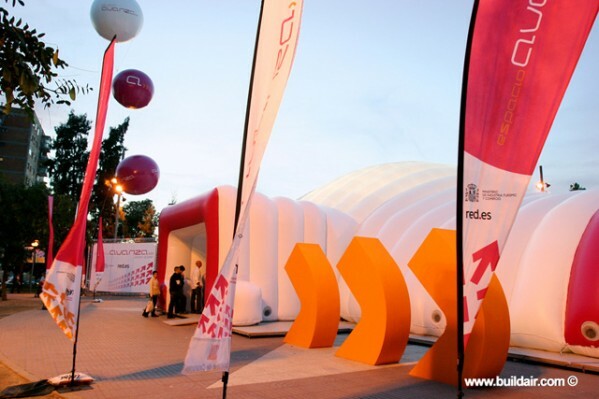 The design of the pavilion incorporates images and colors from "Plan Avanza" that is a part of the "Red.es" project, an organization from the Minister of Industry, Tourism and Comerce (MITYC). 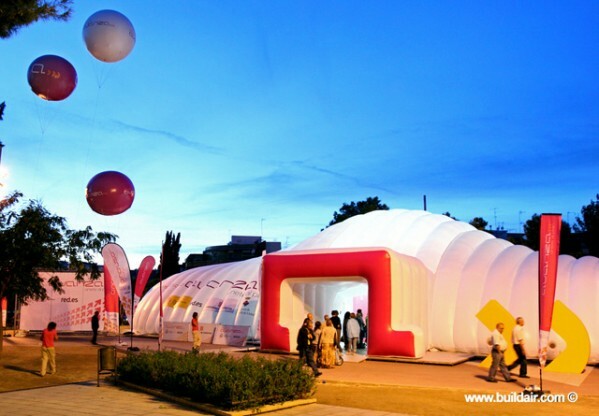 Inside this inflatable tent were distributed in different ambients all the areas of the project. The pavilion is made of 5 separate modules allowing an easy assemble, desassemble and transport. Manufactured by BUILDAIR.